We buy everything for babies, toddlers and parents, including toys, books, games, equipment, clothing (maternity and children's), furniture and accessories. We buy any baby clothes and accessories from you that you are perhaps no longer using and take the stress out of having to itemise, package and post them. We then sell those baby bits, at a reasonable rate to those parents who are trying to save a little bit of money but still want their babies to have great quality stuff. If you want to make a little extra money without the hassle, then you've come to the right place. Simply contact us via email or drop us a facebook message with the items you want to sell and we'll reply with how much we will buy it for. If the price works for you then we will come and pick it up from you and give you the cash upfront. You don't need to worry if we sell the item(s) or not as you'd have already been paid! If we cannot sell the items then don't worry about your beloved baby bits going to waste. We'll donate them to charity shops on your behalf. Our baby was only in his baby clothes for what felt like weeks! We'd spent loads of money but by using Inspired By Dylan we were able to get a lot of our money back and could then use that to buy little Lucas more baby bits as he grew up. Such a hassle free service. All I did was send them a Facebook message with a picture of the jumper I wanted to sell and they came back with their price. They then came and picked it up on the same day and I got my cash at the door! Will definitely use them again! 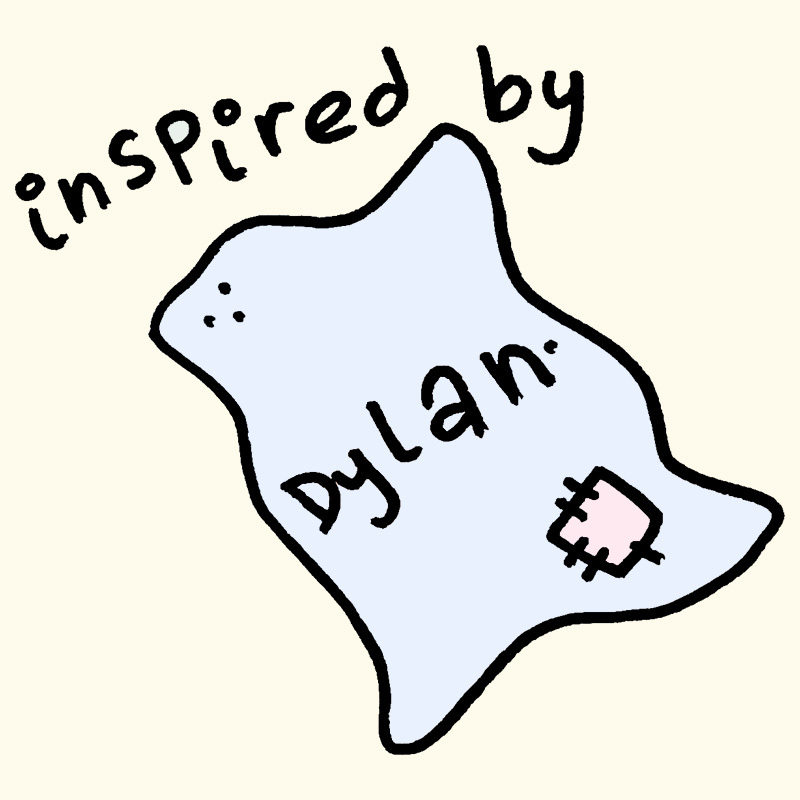 We've been inspired to create Inspired By Dylan as we've recently had a son called, you guessed it - Dylan! And we were amazed by how much stuff we either didn't get round to using or that we only used once or twice. We found it so much hassle to then try and sell all that via Ebay and having to go the Post Office with a screaming 6 month year old! So we created this simple service. For now we are only operating in the Southend/Rayleigh/Eastwood/Rochford/Leigh area but if it was popular then who knows! 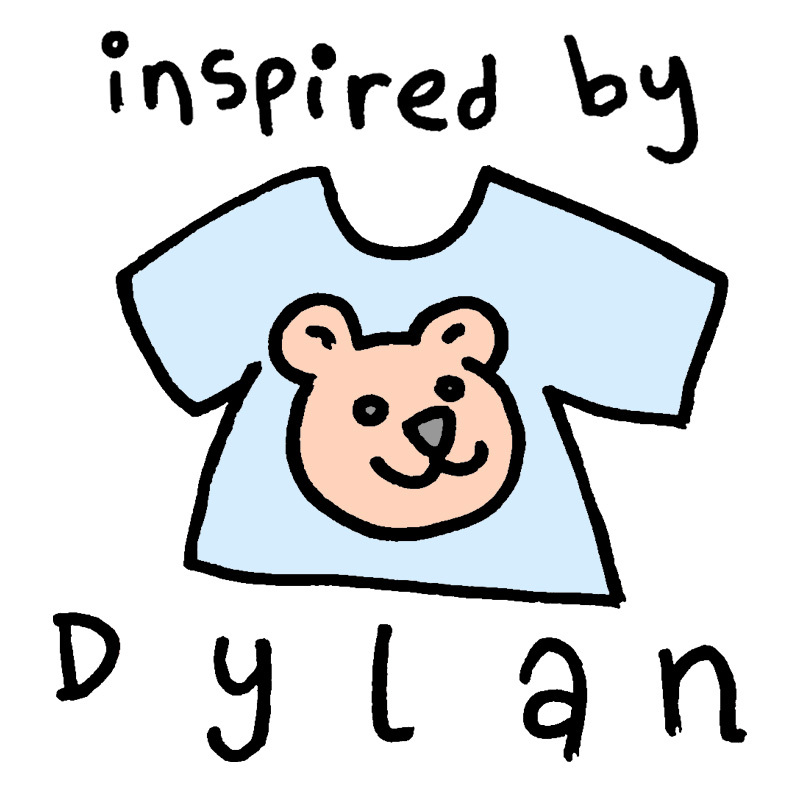 Contact us at faq@inspiredbydylan.com and we'll send you all the common questions we get asked.